Record low unemployment numbers paint a picture of a healthy labour market where workers have plenty of choice. But that doesn't mean everyone who needs a job can find work that fits their skills, industry and location. Here's a look at why the headlines might not reflect reality for all Canadians. To read the headlines you'd think nearly every Canadian who wants a job would have one by now. The country's unemployment rate hit a 43-year low of 5.6 per cent in December, and in January the economy added 66,800 new jobs. That's on top of the growth of 163,000 jobs netted over 2018, according to Statistics Canada data. Numbers like these paint a picture of a healthy job market where workers have plenty of choice. But as labour market experts explain, that doesn't mean everyone who needs a job can find work that fits their skills, industry and location. Steven Tobin, executive director of the Labour Market Information Council in Ottawa, says the confusion stems from too much focus on national averages such as the overall unemployment rate or job growth. "Those are very good indicators, and they help us really articulate a temperature check on how things are going," he says. "The reality is that national figures do mask the differences in the labour market that are prevailing either by geography, obviously, in a large country, and also that there are pockets of workers where there may be differences." For example, unemployment is higher among youth and older workers than it is overall, he says. Even economists have failed in putting too much emphasis on net job numbers, losing sight of the fact that net figures entail some people gaining jobs and others losing them, says Tobin. Here's a look at why those numbers — and the headlines — might not reflect reality for all Canadians. There's a lot of conversation about labour shortages, but in many cases what's really at issue is high demand for workers with particular skills and expertise. "Quite often we conflate a skill shortage with a labour shortage," says Tobin. "They manifest themselves kind of in the same way, which is there's a vacancy that goes unfilled. But they're really quite different concepts. "If you have a region which has high unemployment, you're not likely to be experiencing a labour shortage. But if employers are having difficulty finding people, it's not that people are not there, but that they're missing the skill set." For instance, strong demand for app developers or marketing managers does not help a line worker from the GM plant that's set to close in Oshawa, Ont., nor does it help an out-of-work oil and gas industry veteran. 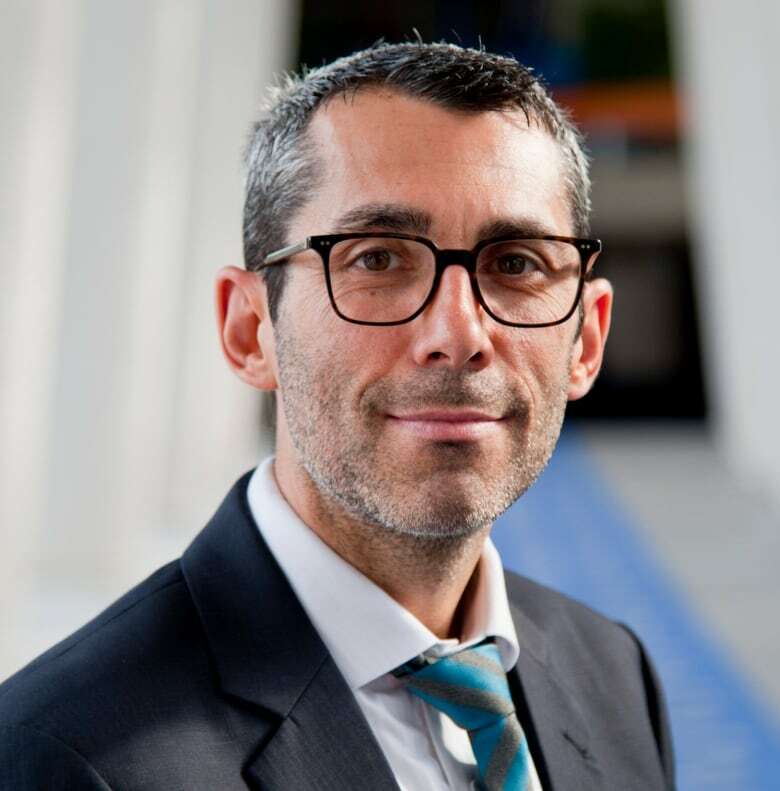 "One of the main sources of a variation in the Canadian market right now is different strengths across regions," says Brendon Bernard, economist at job platform Indeed Canada. "In provinces like Ontario, British Columbia, Quebec — where labour shortages and hiring difficulties have picked up — we have seen nice progress in a couple of key dimensions of the labour market." Measures such as the average length of time it takes a person to find work are improving at "a fairly decent pace," he says. But these job market conditions are not present everywhere. "That's really the case in the oil-rich provinces, where wage growth used to be the strongest and jobless spells used to be quite low. Those labour markets haven't recovered since the downturn in oil prices a few years ago," says Bernard. The prospects seen at the national level are not "really being felt in provinces like Alberta and Saskatchewan." And not everyone can easily move to a province where the job market is better. "Mid-career to older workers have established themselves in communities, invested in home ownership which either inhibits their ability to move, or they don't have the desire to move because of families," says Tobin. On the opposite side of the spectrum, some geographic areas may be short on workers, not just because the economy is strong overall, but because housing prices have pushed those workers out of the area. 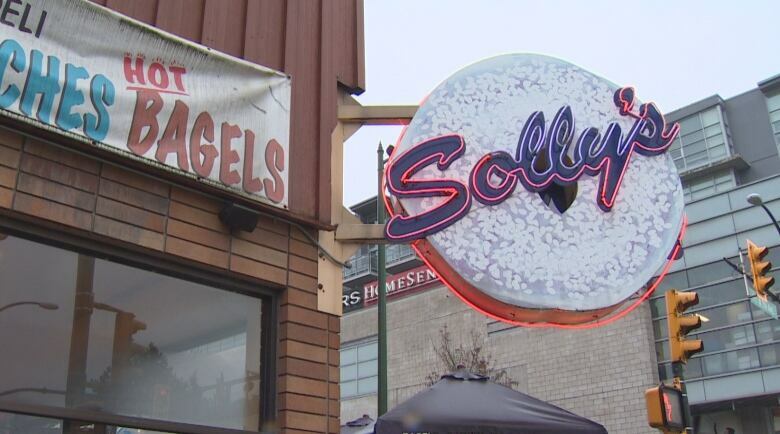 One Vancouver bakery, Solly's Bagelry, famously closed shop for several weeks in 2017 because it didn't have enough staff to operate. It may be hard for workers to get by on wages around $15 per hour in Vancouver, which has the highest housing costs in the country. The benchmark home price was $1,019,600 in January, according to data released by the Canadian Real Estate Association Friday, and rent for a one-bedroom apartment runs around $2,000 a month. 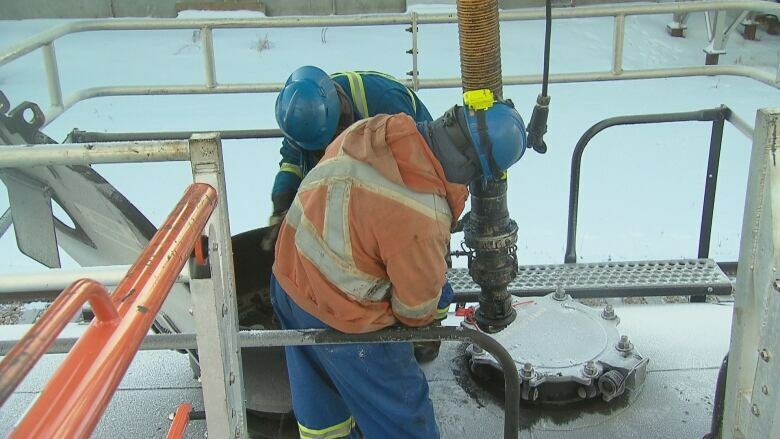 The most notable exception to the overall good news stories emerging about Canada's job market continues to be the oil and gas industry. 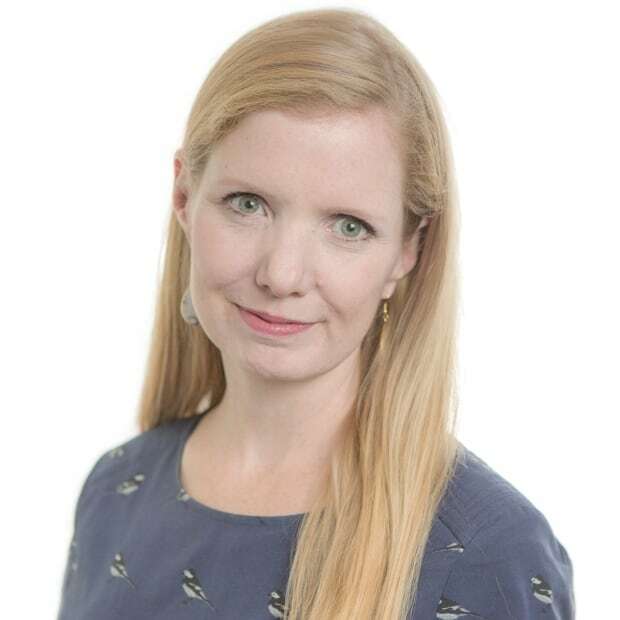 "We lost about 52,500 direct jobs in 2015-2016," says Carol Howes, vice-president of communications at Energy Safety Canada, a non-profit that advocates for workers in the oil and gas industry. "And while some of those have come back, certainly we're not seeing the volume of activity or the requirement for the same number of workers as we lost." The result? Howes says the sector is seeing "a lot of discouraged workers" who may not want to come back to oil and gas "if and when things start to turn around again." Energy Safety Canada has been advising some of these workers on how they can transfer their skills to industries such as renewable energy and clean tech, says Howes. 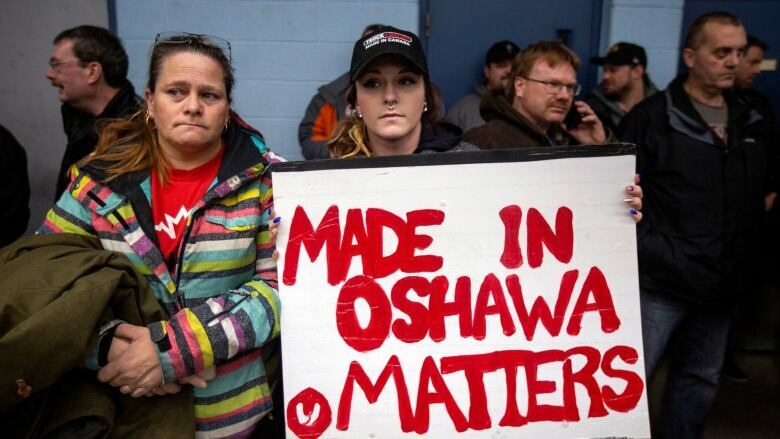 As for the 2,500 workers facing unemployment with the closure of the GM plant in Oshawa, Ont., expected by December, Bernard says that, while there's been some overall growth in auto manufacturing jobs in recent years, that comes after a long period of decline. It won't be easy for Oshawa workers to find other jobs in the industry, he says, "given that new opportunities aren't just springing up like they might be in other sectors of the economy." When we hear of job vacancies, it suggests there's lots of choice for workers. But not all unfilled positions are ones that people can afford to take, because those jobs may not offer the salary, stability or benefits workers need. "It's definitely the case that jobs being plentiful doesn't necessarily mean they're good jobs," says Bernard. Over the past 10 years or so there's been "a growing prevalence of term or contract employment and away from permanent employment. While jobs might be out there, they might not necessarily be everything that workers are looking for." Someone who loses a job in a decent-paying sector with low turnover could, in theory, take a lower-paying food services job, but that might not be the best decision for long-term career prospects, says Bernard. "In that case, it might be better to hold off and look for the right fit, even if finding that match isn't quite immediate."